It's been too long since my last (blogging) session. So long that I forgot my password. In any case, I've thought of you often, and have missed your gorgeous photography and recipes. Best wishes, as always! I hope life is treating you well. 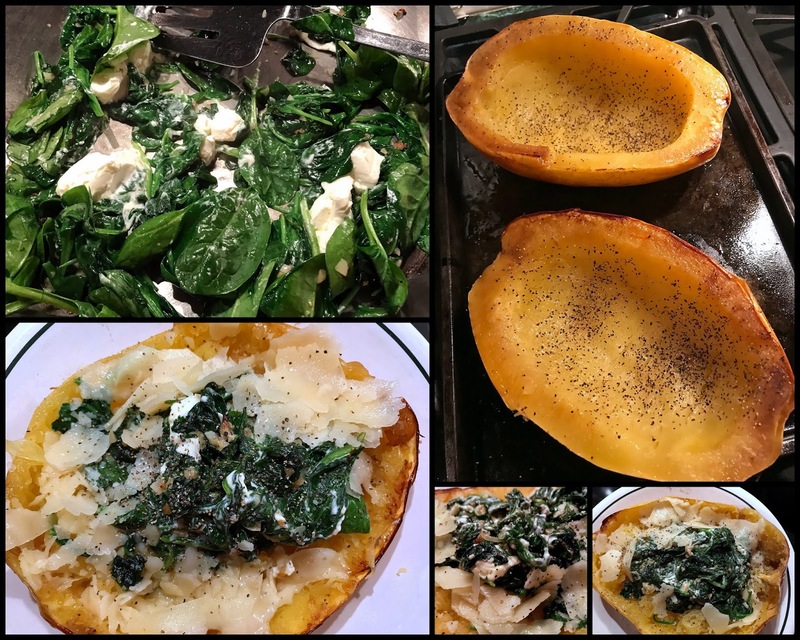 Mmmm, yummy, I LOVE spaghetti squash!